All Grass Range, Private Short Game Area, Personal Instruction. 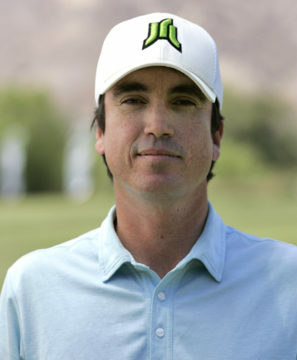 One swing does not fit all golfers and not all golfers require the same methods to perform at their best. 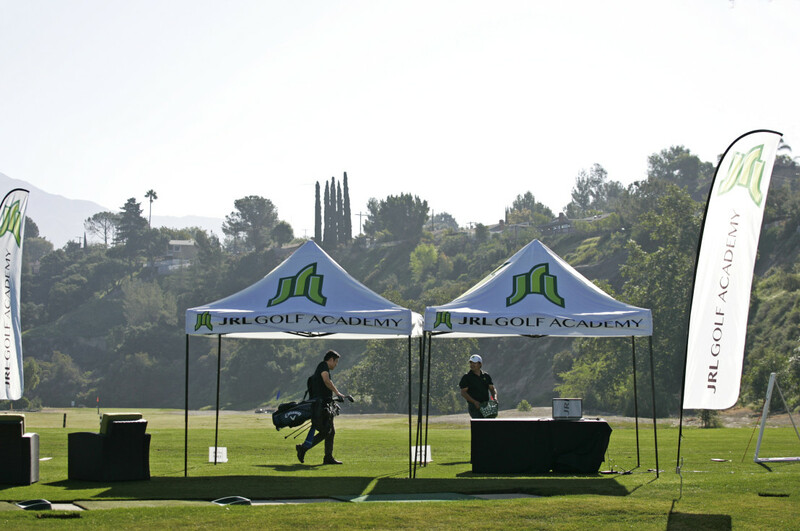 JRL GOLF instructors carefully analyze your fundamentals, body movement, and swing characteristics to develop a repeatable and efficient swing foundation. Measure your swing improvement through real-time data provided by TrackMan, K-Vest, and BodiTrak. This is not subjective, this is numbers based feed back for each shot. We pair your natural ability with quantifiable and technological feedback, while adding the instructor’s understanding and experience to maximize your ability to perform at the highest level. To provide unparalleled instruction and growth for our students through price conscious instruction with golf’s most advanced technology. Take advantage of lesson packages, book group clinics, work on your game with one on one instruction from qualified and certified instructors. Your Game Gets Better Here! Receive swing tips and drills, learn about our newest technologies, and receive information about our free clinics. 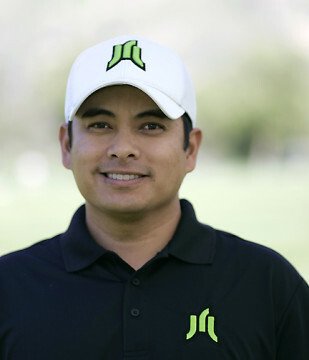 Golf Lessons Golf Instruction Los Angeles © 2019.